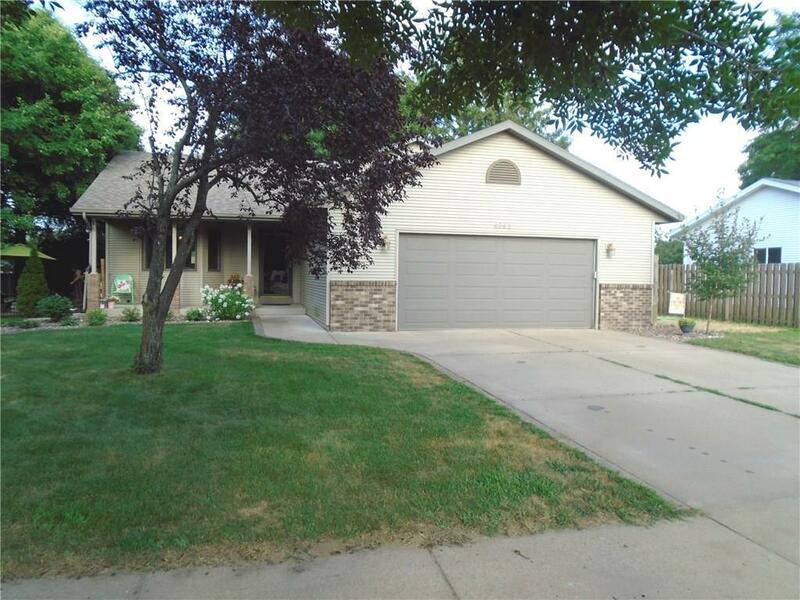 Great southside quad-level walking distance to Meadowview Elem. On the main level you'll find kitchen, dining and large living room w/cozy gas fireplace. The upper level features 3 BR's and a full bath while the lower level has a finished FR, 4th BR and full bath. An added bonus is an unfinished basement under the 1st floor that is perfect for a work-out, hobby room or just storage. You'll love the fenced backyard and great stone patio. Great opportunity for a 4 BR, 2 bath in this neighborhood. Directions: Golf Rd. To South On Clover Dr.